ZombiU on the Wii U is one of my very favourite games for the system. One of the few “Mature” games for Nintendo’s ailing home console, ZombiU was a launch title that did more with the system’s game pad at launch than many games have managed to do since. It was tense, unforgiving, and actually managed to make zombies scary again. One of the greatest tragedies of this generation is that the Wii U’s lack of success means that the game’s sequel was binned. It would likely have righted the game’s few wrongs. 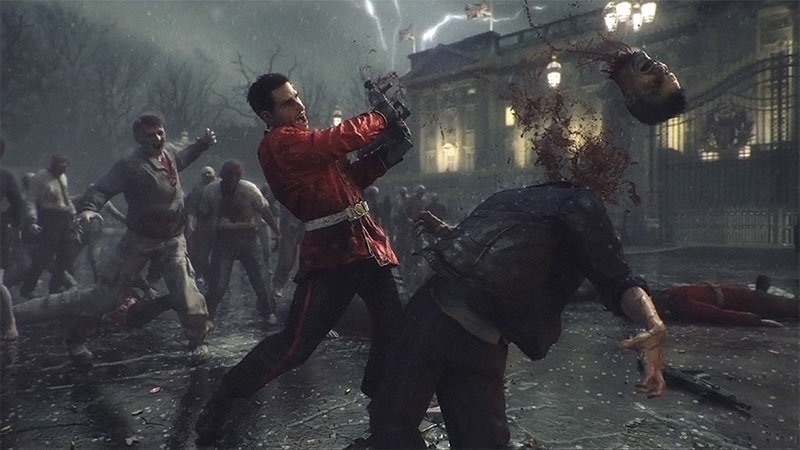 Back in 2013, Ubisoft’s CEO Yves Guillemot said that ZombiU was not a commercial success, and that it was shelving plans for a sequel. The chaps at Unseen64, who unearth details on cancelled and forgotten games, have a few details about what would have become ZombiU 2. Unseen64’s Liam Robertson said in a podcast that that ZombiU 2 was in development a brief bit of 2013. It never left the pre-production phase, with just a handful of staff working on the project before it was binned. It would have had one player controlling things on the pad, while another used the Pro controller. They would regularly get split up and have to go through different routes alone, which was “one idea they had for maintaining the survival aspect. Robertson also said that the developers would have introduced more melee weapons, which is great, because fighting off Zombies with just a cricket back does get a little tiresome. I would have bought a sequel in a heartbeat.